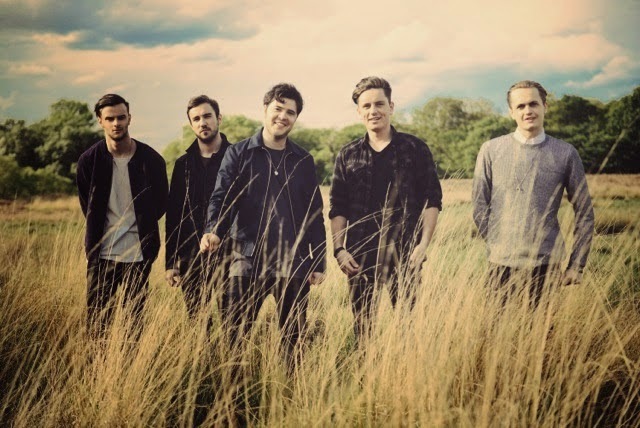 Following on from the rather tear-jerking single, I Found, Amber Run return to demonstrate their vast diverseness as they share their new track, Pilot. Picking up the story where we saw the tension rise between two kidnappers as one had a change of heart fleeing with their victim, the above clip sees their escape take them through dense forests and expansive landscapes. More optimistic than its predecessor the track's skippy percussion, rich guitar licks and jangly keys make for the perfect soundtrack as our on-screen characters finally reveal some answers to part 1's dramatic cliff-hanger. Have a watch above. In addition be sure to check out the band perform a haunting live version of their track I Found with the London Contemporary Voices Choir for the Mahogany Sessions below. 'Pilot' is the title track from the band's forthcoming EP released September 21 through RCA Victor. Amber Run are currently at work on their debut album being produced by Mike Crossey (Arctic Monkeys, Two Door Cinema Club, Foals, Jake Bugg), due for release early next year. You can catch them out on the road this Autmn with a full run of dates listed below.